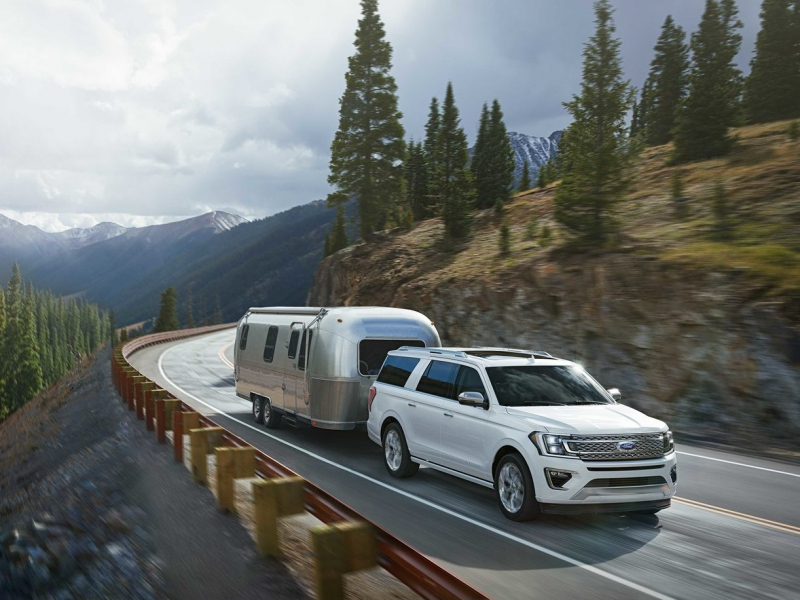 Ford's 2018 Expedition achieved a government-rated combined city-highway level of 20 miles per gallon. 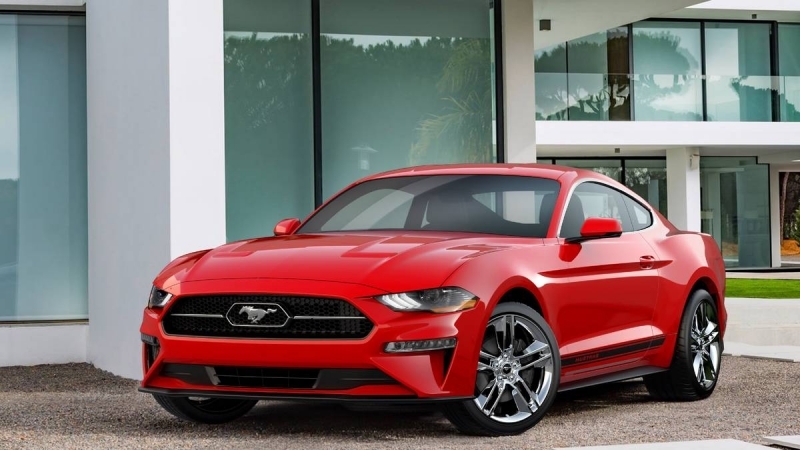 The 2018 Ford Mustang GT is the fastest Mustang ever? 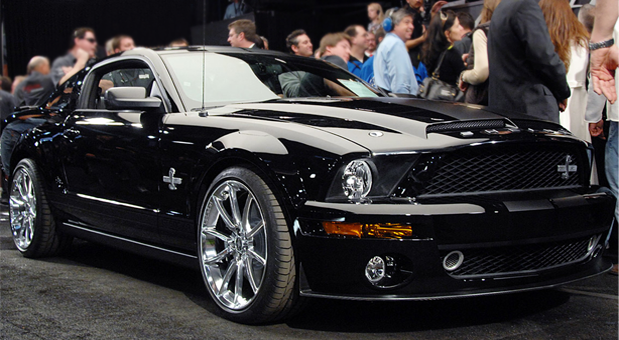 Being the fastest Mustang GT does not make the new model the fastest Mustang ever, just the fastest with the base V8.